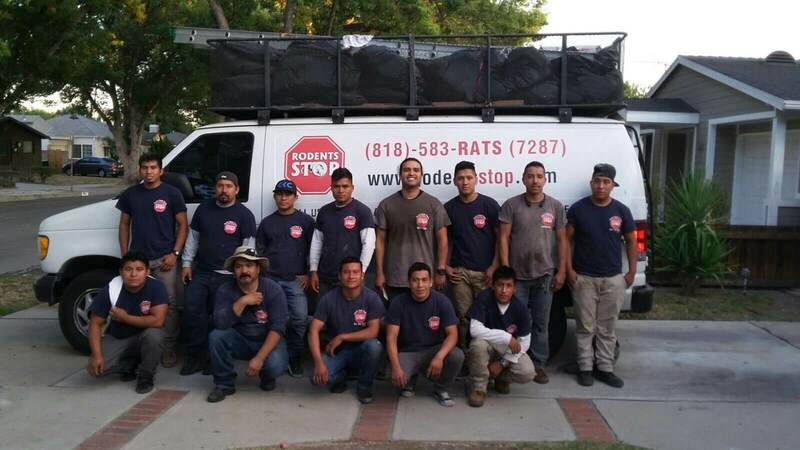 Our business is a family owned and operated Rodent Extermination Company stationed in Los Angeles. We have been in the business of getting rid of Los Angeles resident’s unwanted visitors for over 14 years! Founded by father, Zeev Dorfman, we have made it our mission to make homes an anti-rodent fortress, with the use of ABSOLUTELY NO POISONS, or TOXIC CHEMICALS. Our solution consists of a 1 TIME TREATMENT, backed by a LIFETIME GUARANTEE!!! This is something unheard of in this industry, but we stand by our guarantee 100%. We handle everything from A to Z, sealing entry points, as well as handling the leftover health hazard from those creepy critters! 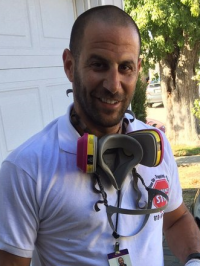 The Rodents Stop team consists of Zeev Dorfman, and son David Dorfman, whom handle initial inspections to ensure the absolute best service. Our and Heather, who manages the office. We have made it our mission to make every home Rat Free, but we can’t help until you give us a call! Been in the business of solving your rat problem for over 13 years. 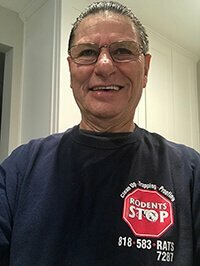 He is a revolutionary in the Pest Control world, creating non-harmful solutions and safe, easy do-it-yourself methods to handle your rat problem! Learning from the best in the business David, has refined his skill, & perfected the treatment, his Father has created!